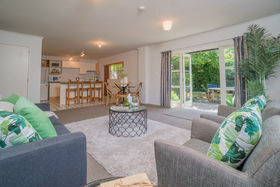 Cornwall Park location for the whole family and more. 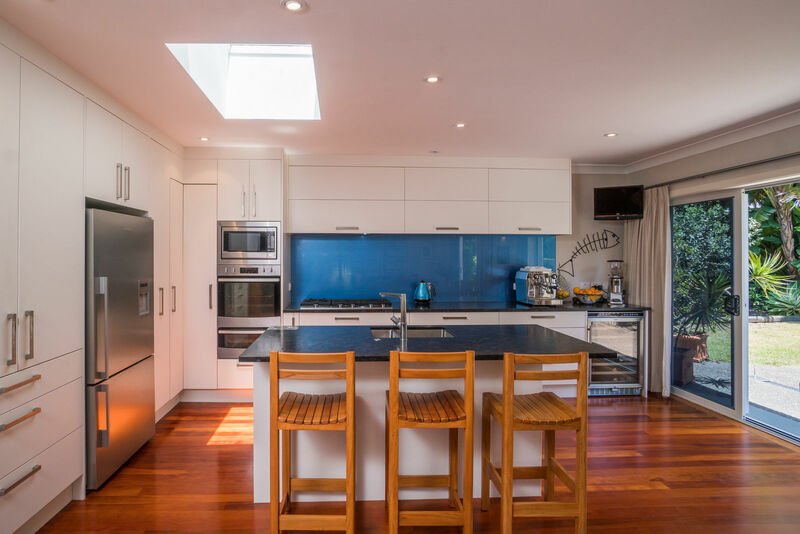 Family living at its best in classically-built 1970s home Design, layout and space were clearly on the architect's brief for this surprisingly private abode. 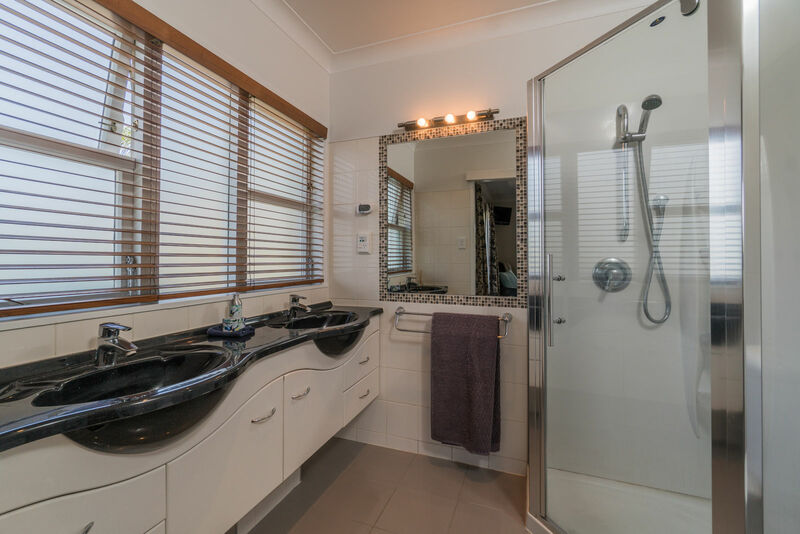 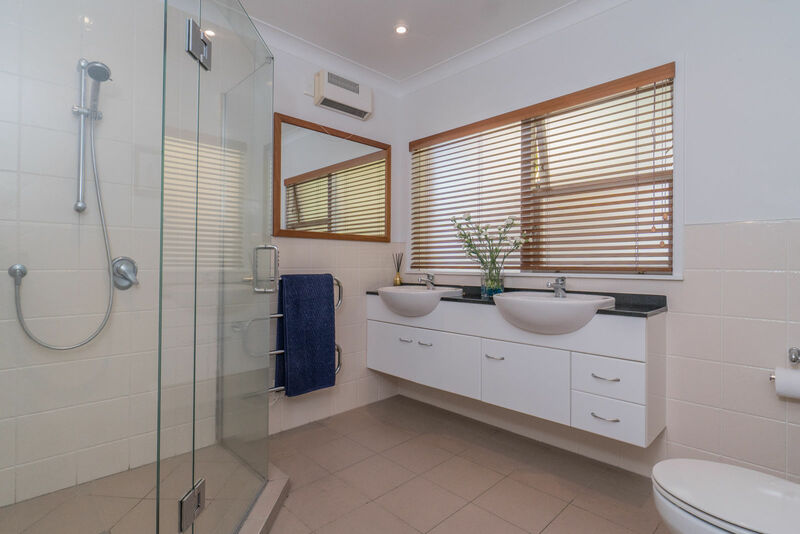 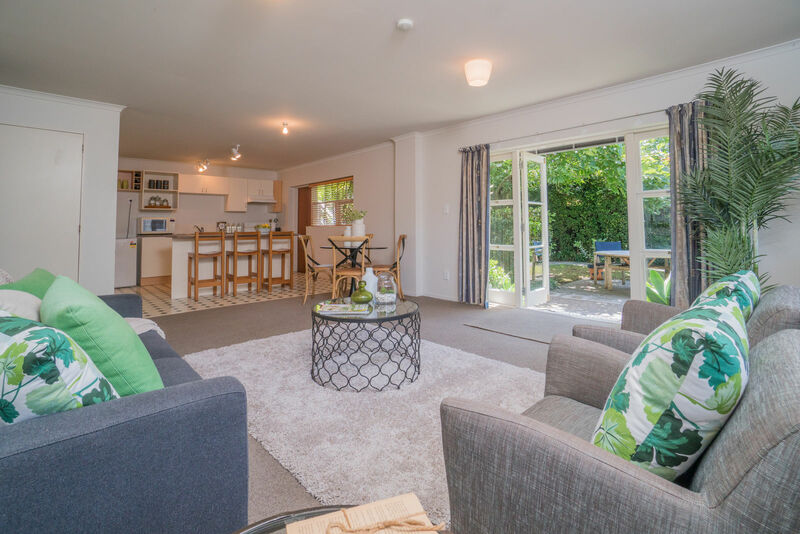 Live in style with a near-new designer kitchen that is the hub of the home, with practical solid timber floors and superb indoor/ outdoor flow to a cabana and bbq area. 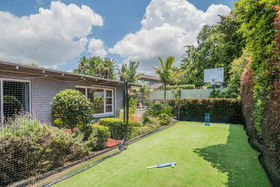 There's a pool and astro-turf sports pitch for a growing family to spend their weekends entertained. 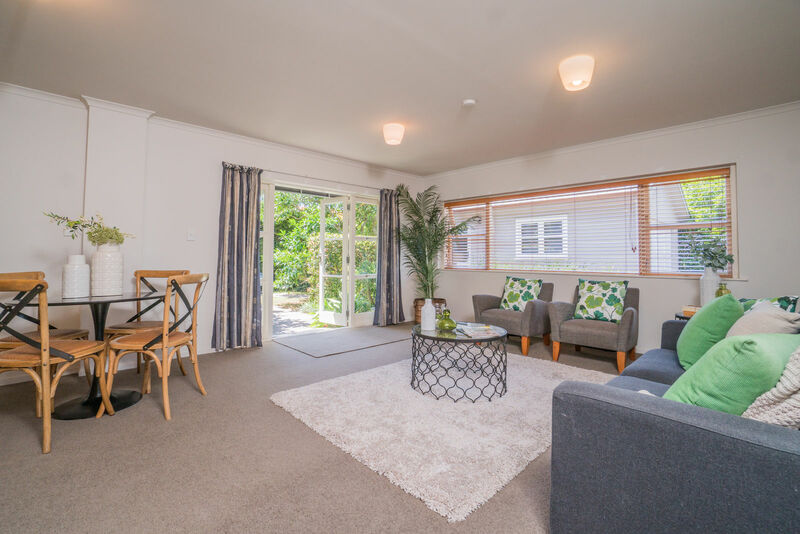 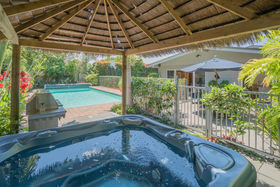 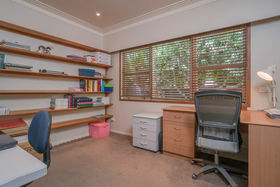 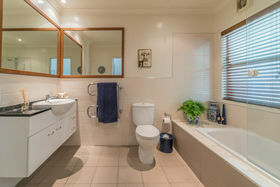 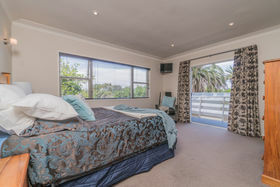 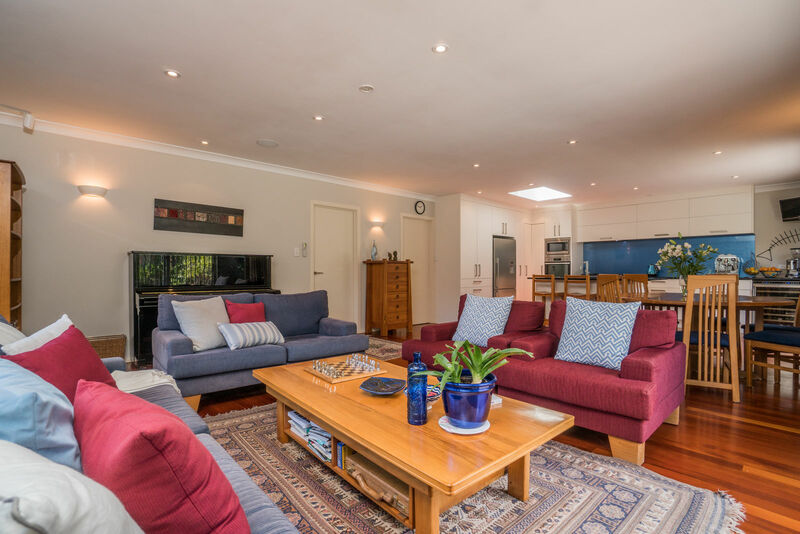 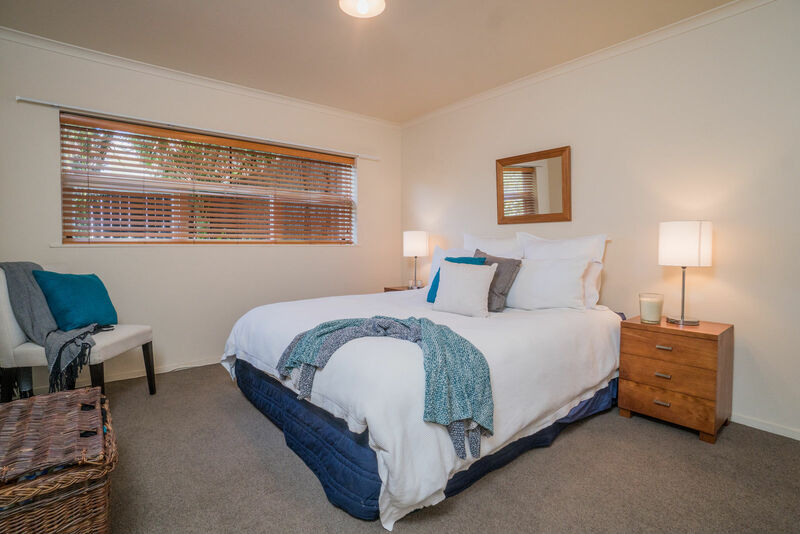 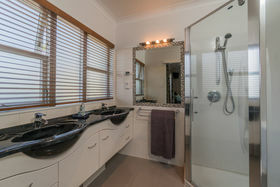 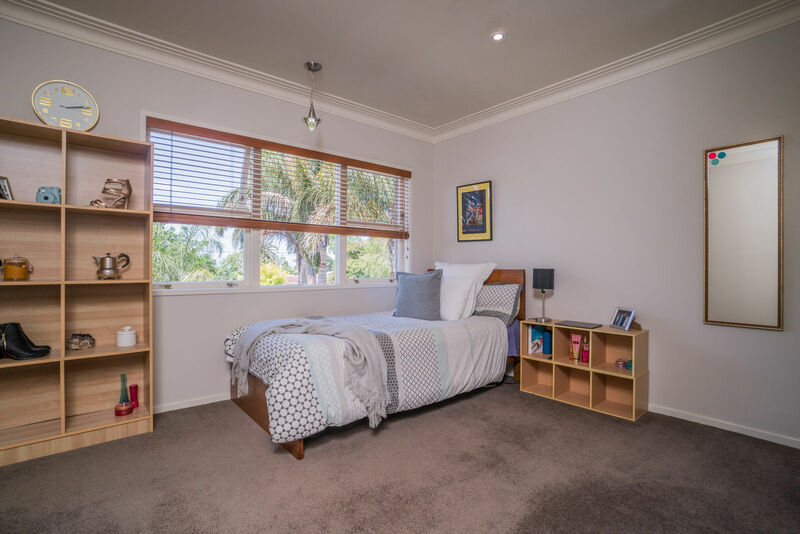 The home provides four generous bedrooms, three bathrooms (one an ensuite), an office and separate lounge or media room, plus the north/west aspect family living area. 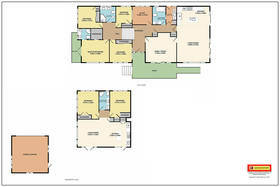 Then there's the attached spacious two-bedroom apartment for extra independent living -so bring along your parents too! 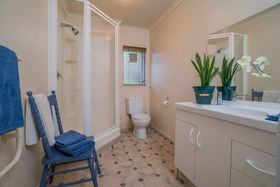 Being 1,219 sq metres the occupants of the apartment wont compromise your privacy. 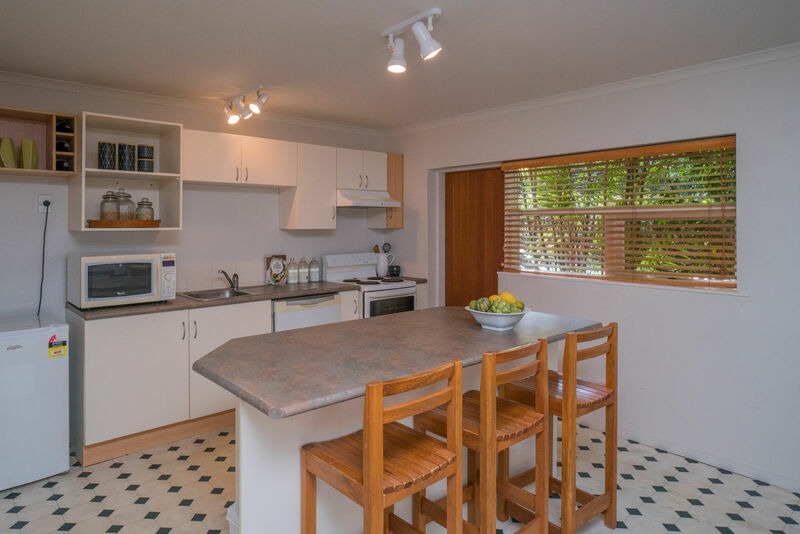 With an abundance of garaging and off-street parking, there is room for a boat or caravan. 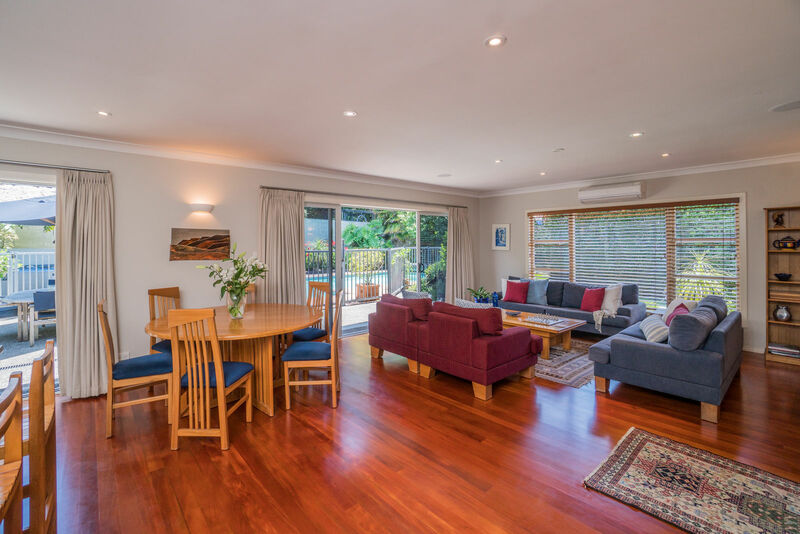 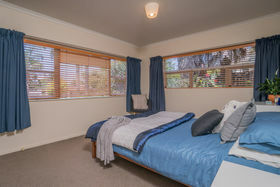 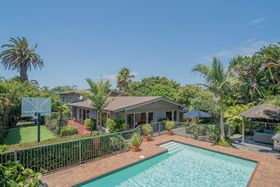 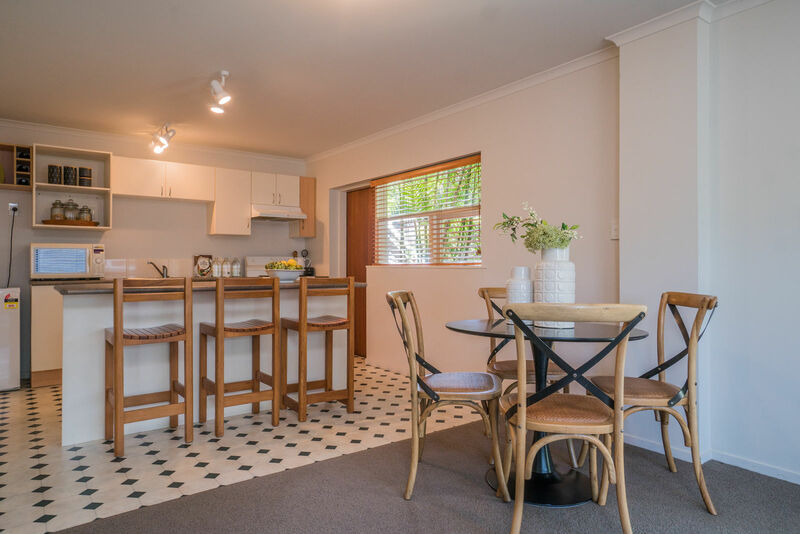 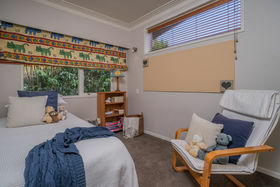 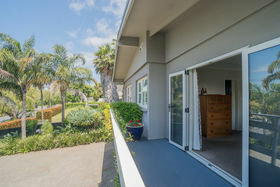 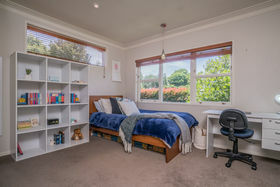 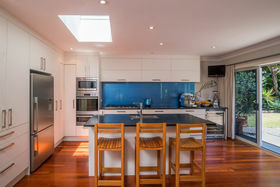 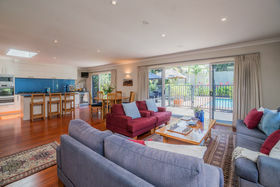 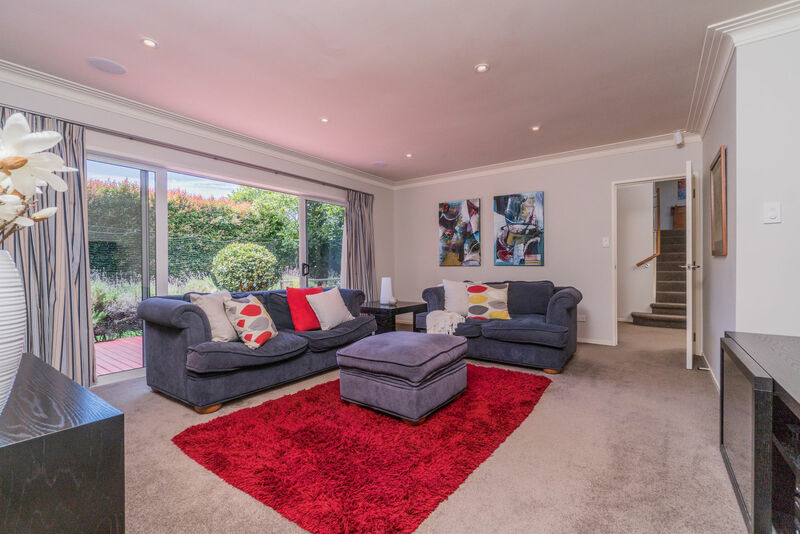 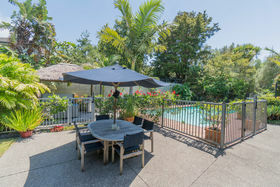 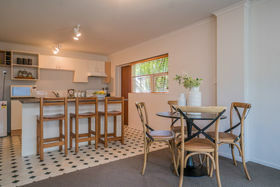 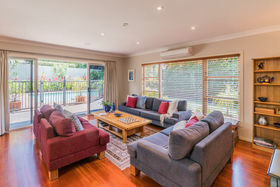 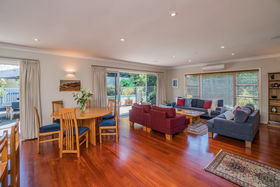 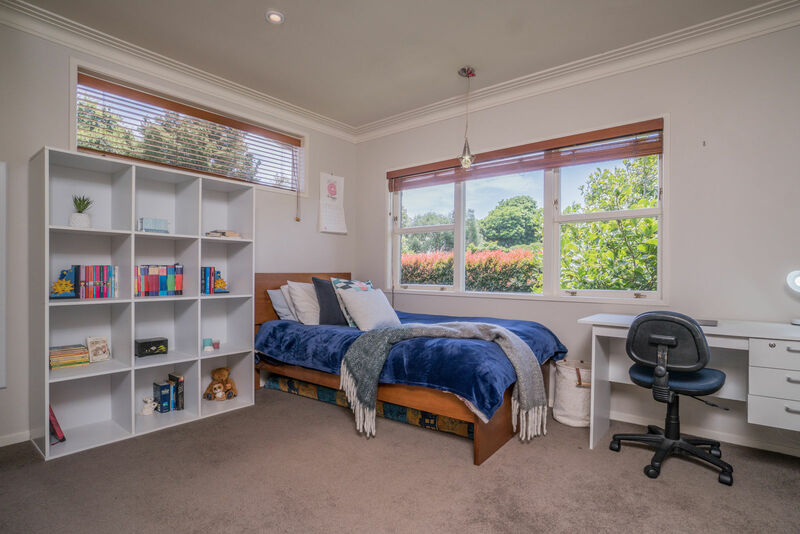 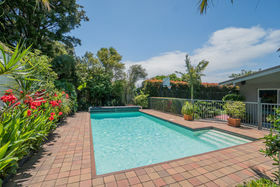 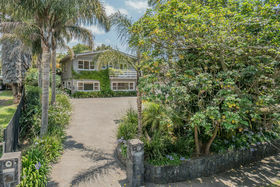 Perfectly located in great school zones or catch a bus or train to some of Auckland's best private schools. 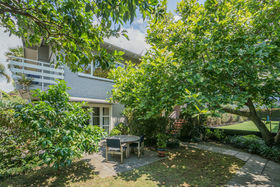 Homes like this are often sought, and hard to find. Don't delay, viewing is essential.